I created this page for first-time visitors to my blog and people who are thinking of coming to live in Kinshasa. It’s a page where I collect the best and most popular entries on this blog to serve as resources for people travelling or moving to Kinshasa. I hope you find it helpful. Jobs, where to find one? If you have children, you need a nounou! 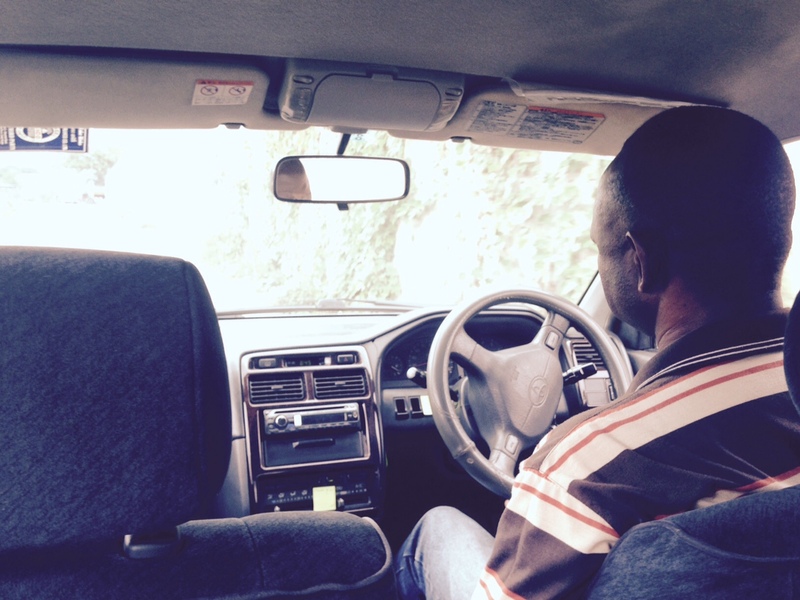 Looking for a car / driver in Kinshasa? If you are coming to Kinshasa with your company or without it, and you need to buy a car, rent a car o look for a driver, Viva Kinshasa is happy to guide you through! Do not hesitate to contact us! Hi there! 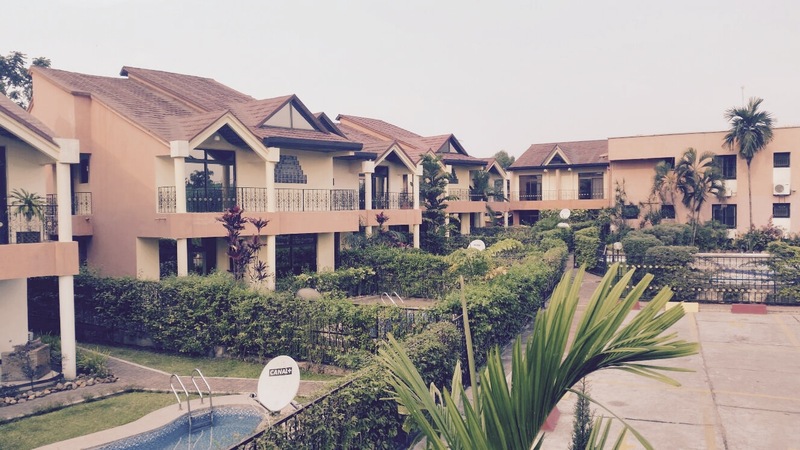 If you are a new arrival / expat coming to Kinshasa and you are looking for a nice place to stay alone, with colleagues or with a complete family, I can advise you and facilitate your arrival. Do not hesitate to contact Viva Kinshasa! 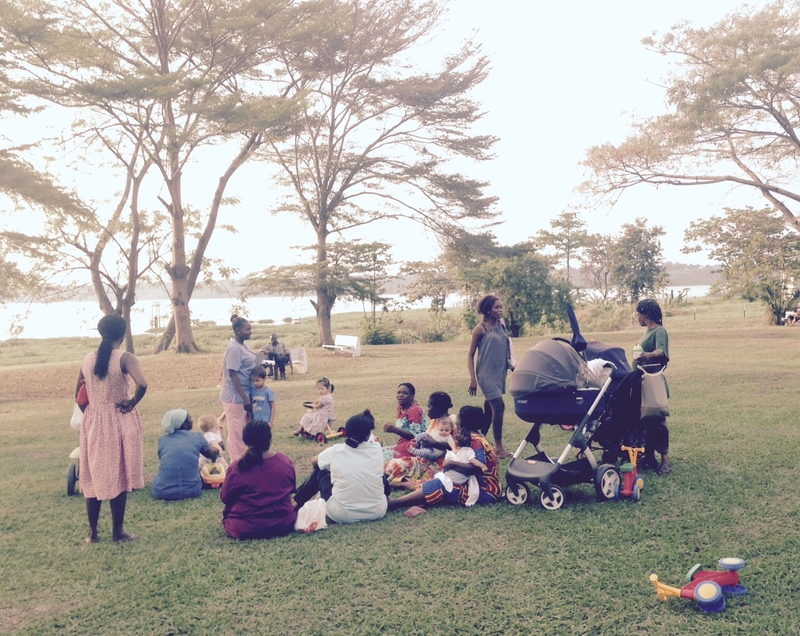 Looking for a nanny/nounou in Kinshasa? If you are looking for a nanny or a noun in Kinshasa, I can help you. I can guide you and suggest you one. I am in contact with many nounous and nannies and I will be happy to help you out! Do not hesitate to contact Viva Kinshasa!